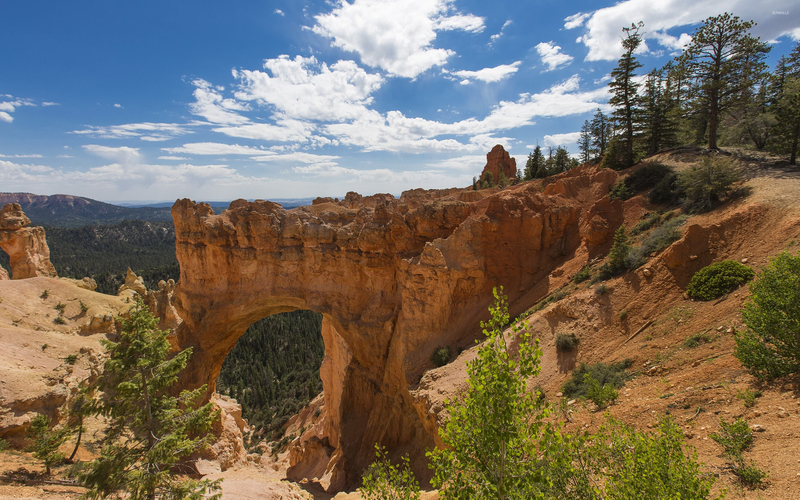 Rocky bridge in Bryce Canyon National Park Nature desktop wallpaper, USA wallpaper, Utah wallpaper, Bryce Canyon National Park wallpaper, Nature wallpaper - Nature no. 53581. 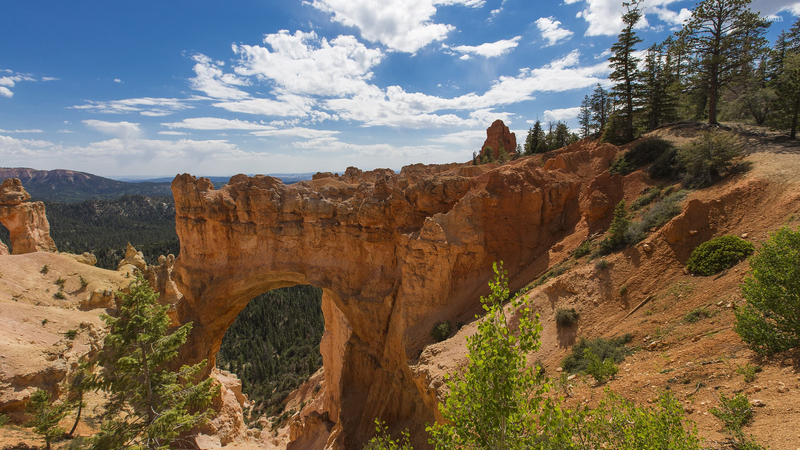 Download this Rocky bridge in Bryce Canyon National Park USA Utah Bryce Canyon National Park desktop wallpaper in multiple resolutions for free.